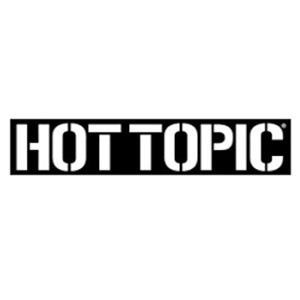 Hot Topic - Join Our Guest List & Earn Points for Your Purchases and More! - Yuma Palms Regional Center – Yuma, Arizona | Welcome To Yuma Palms!Yuma Palms Regional Center – Yuma, Arizona | Welcome To Yuma Palms! Hot Topic – Join Our Guest List & Earn Points for Your Purchases and More! Join our guest list & earn points for your purchases. See store for details!